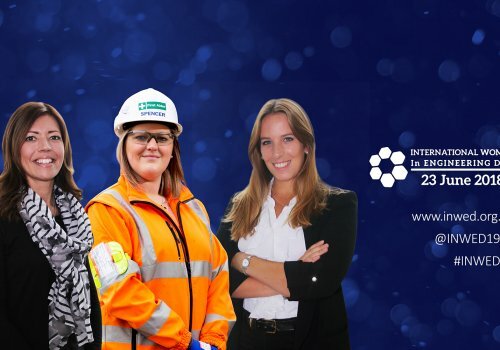 Engineering firm Spencer Group has been shortlisted for the Hull Daily Mail Business Awards in the Large Business of the Year category, following a year of large new contracts and impactful community work. 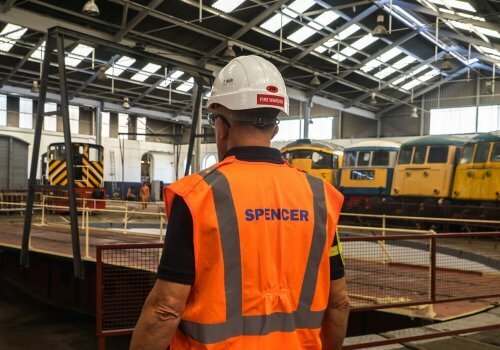 This nomination marks the first time Spencer has been recognised by the Awards in their 17-year history, with judges highlighting both the company’s stature as a local employer and a number of successes over the last year, including high profile contract wins in the rail sector and progress on its Energy Works project in the city. 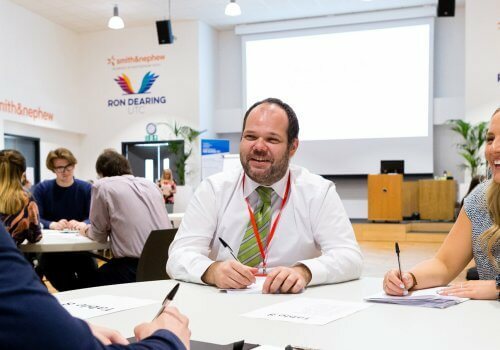 The judges also highlighted Spencer’s work in the local community, particularly its support of the newly opened Ron Dearing University Technical College (UTC), of which the company is a sponsor and founding partner. 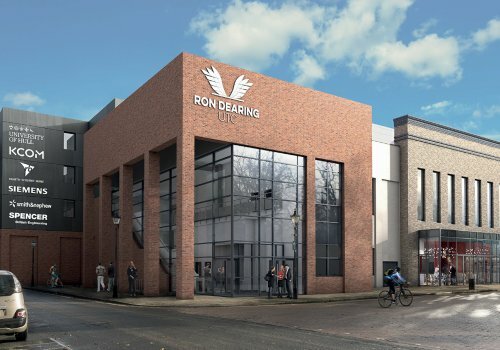 Driven by founder Charlie Spencer, a past winner of the Lifetime Achievement Award at the Hull Daily Mail Business Awards, the UTC creates an educational facility to help teenagers achieve in science and engineering disciplines. 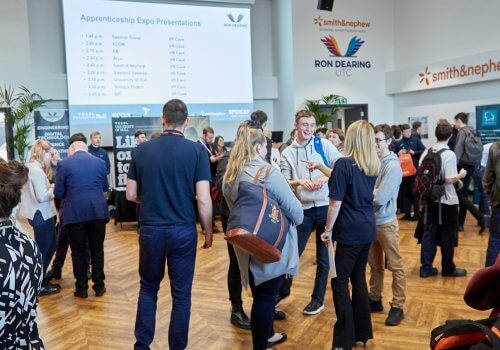 As well as Spencer’s work with the UTC and business success, delivering record profits in 2016, the judges also recognised support of initiatives such as the Tommy Coyle Academy and Cat Zero to help give young people confidence and skills for a better future. 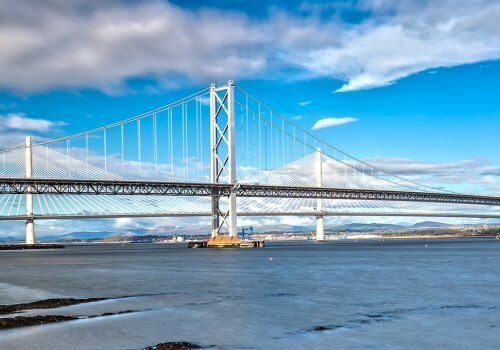 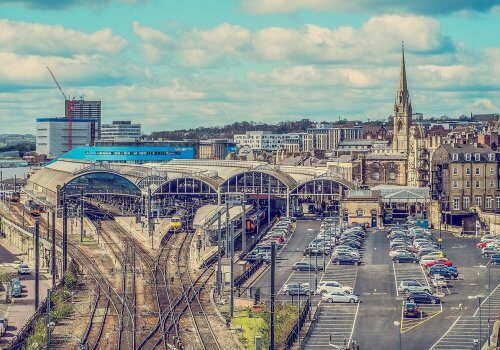 Spencer has also seen growth in new areas of construction, including enhancing its rail client base and portfolio with a £20m project in Cornwall critical to the start of HS2. 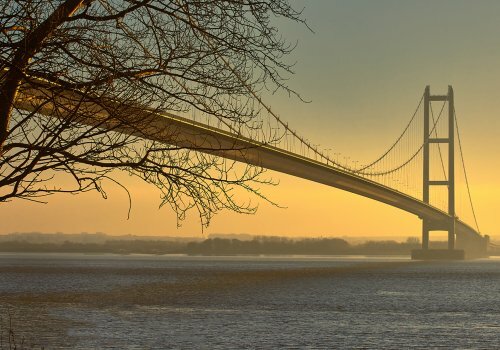 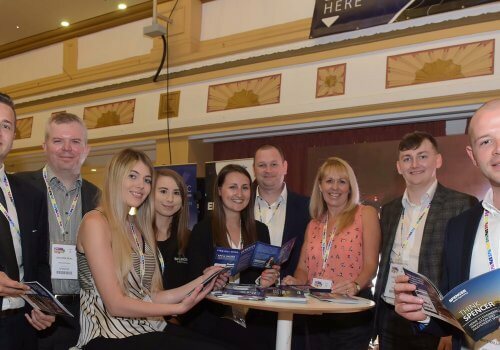 Now in its 17th year, the awards are a highlight in Hull and East Yorkshire’s business calendar, and will culminate in a glittering ceremony at the KCOM Stadium on November 16.